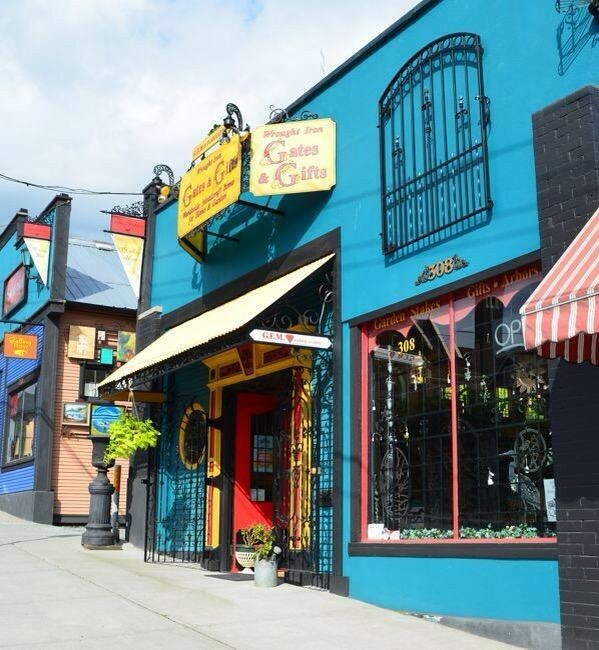 The Old City Quarter of Nanaimo is full of distinct character homes, that have amazing craftsmanship and finishings, along with small businesses, creative spaces and amazing ocean and mountain views. There is a wonderful collection of businesses, homes, specailty shoppes, eateries, cafes, and community service providers all within walking distance from most homes. For a wonderful community full of character homes, many with ocen views, look no futher than Nanaimo's Old City Quarter.